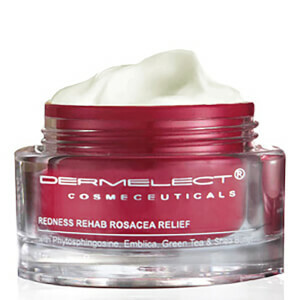 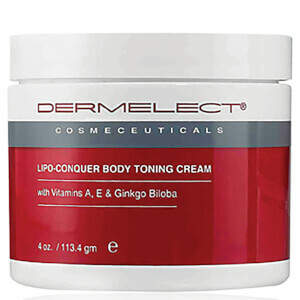 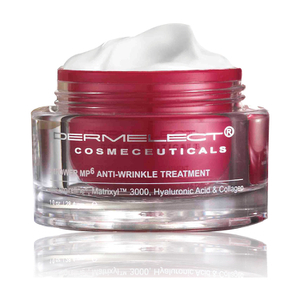 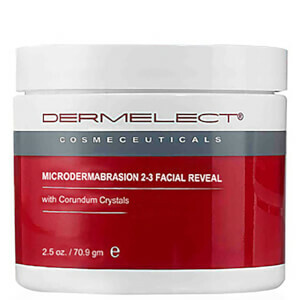 Dermelect Cosmeceuticals is a complete treatment range founded on the principle of providing innovative solutions to empower you with results shrouded in luxury. 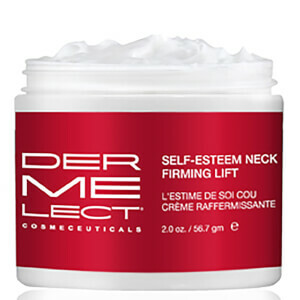 Our mission is for you to exude an inner confidence while your new outer beauty is on show. 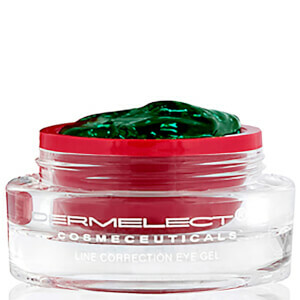 Our ingredients are sourced worldwide and we formulate only with the best to cohesively create effective solutions to address the problem. 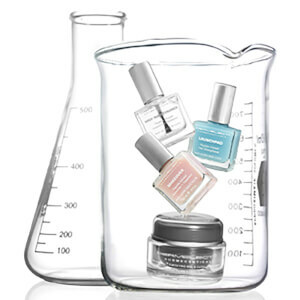 We back every product with the knowledge and experience of beauty’s leading skin and nail care professionals and formulators. 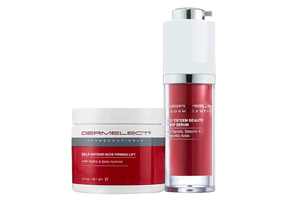 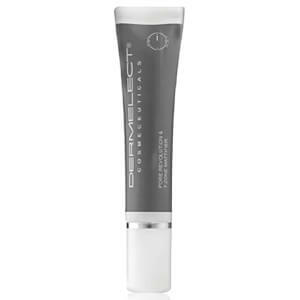 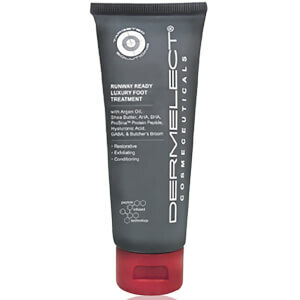 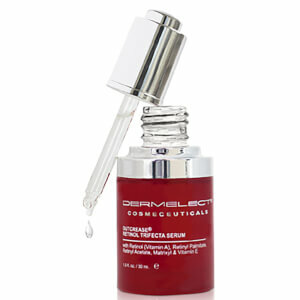 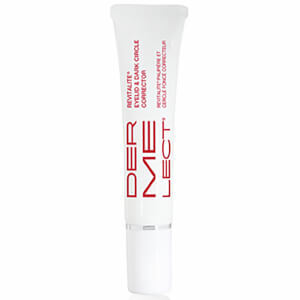 Dermelect’s skin care puts the focus on you, as you experience change. 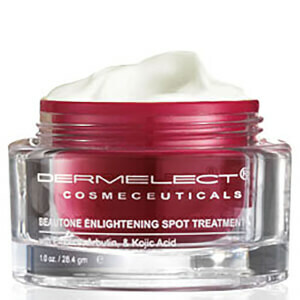 The treatments are universal to take the guesswork out of those complicated categories. 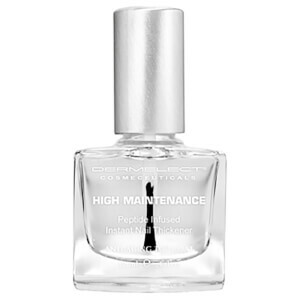 Multifunctional solutions always work to provide more than one benefit. 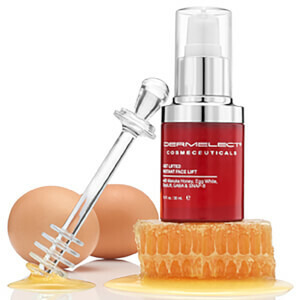 Expertly formulated with peptides, antioxidants, vitamins, AHA’s and Retinoids- all beneficial ingredients that are non-toxic and clearly defined so you know exactly what’s going on. 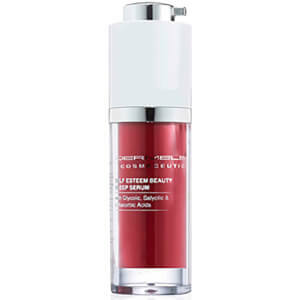 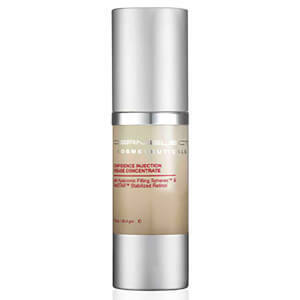 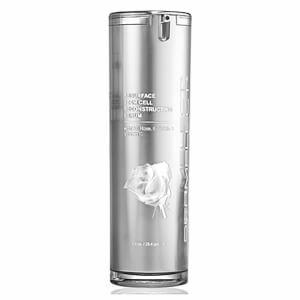 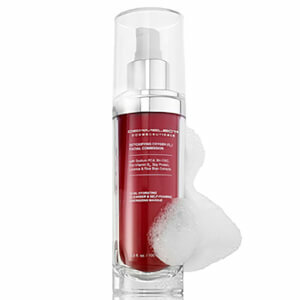 Luxuriously formulated with a balanced pH to provide you with skin soothing, visible results. 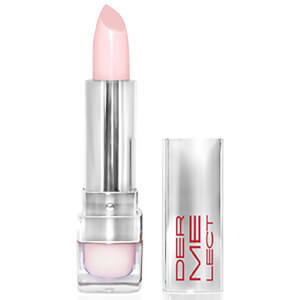 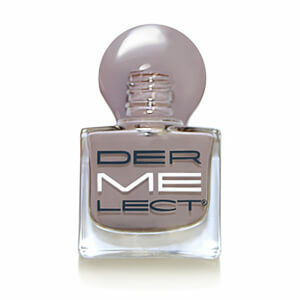 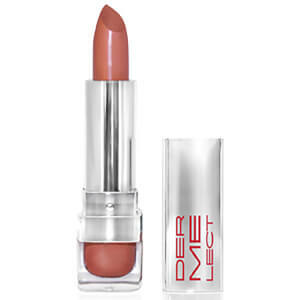 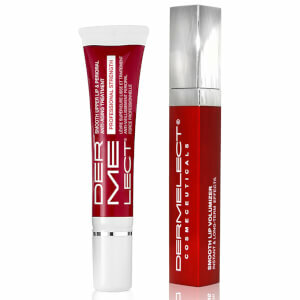 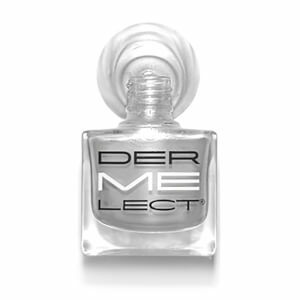 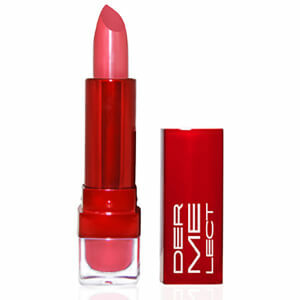 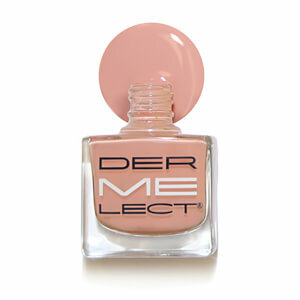 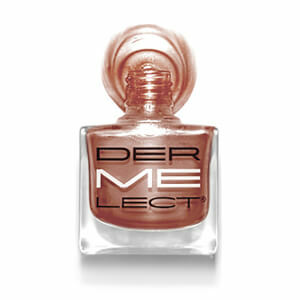 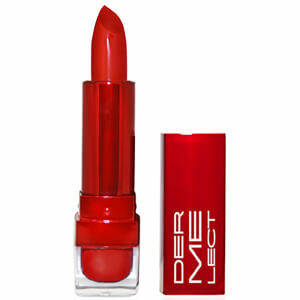 Dermelect nail treatment lacquers are so much more than your average nail polish. 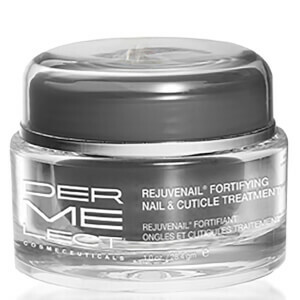 Infused with the first protein peptide to ever be utilized in nail care, Dermelect provides a technological solution to pave the way to longer, stronger, natural nails. 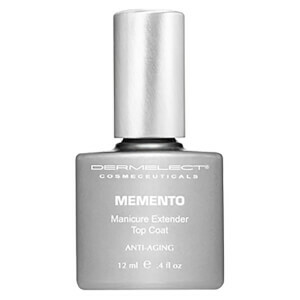 These next-generation enamels work double time to protect your mani while working to help your fingernails recover. 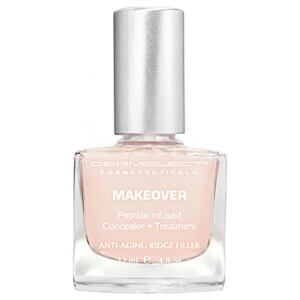 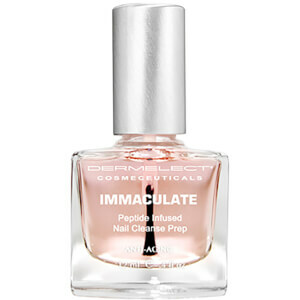 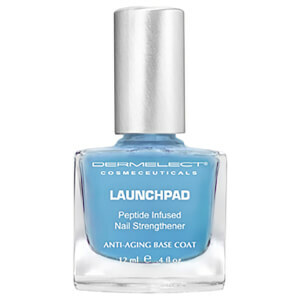 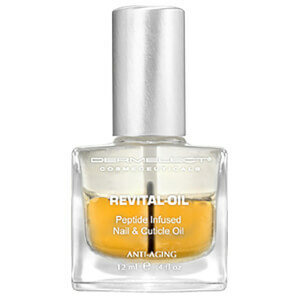 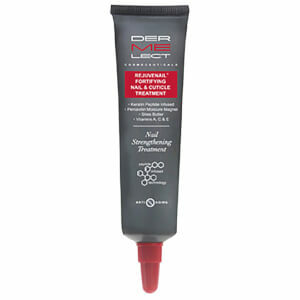 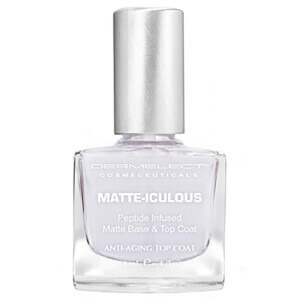 Perfect for nails that are weak, ridged, hard-to-grow or acrylic damaged.